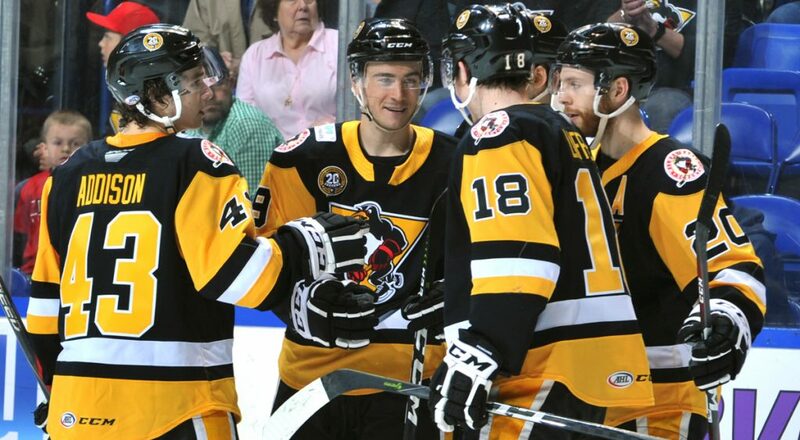 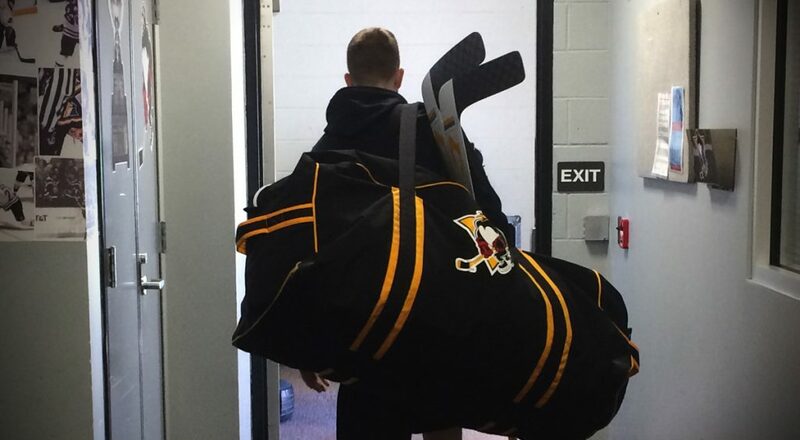 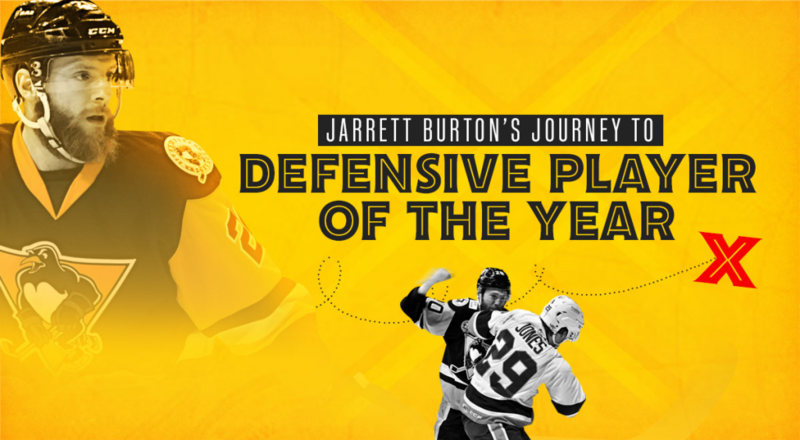 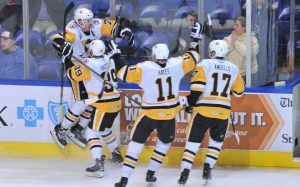 The Wilkes-Barre/Scranton Penguins head up to Wisconsin tonight to face off with the Milwaukee Admirals. 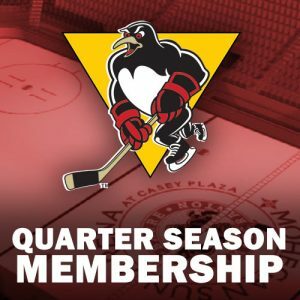 It’s the second and final meeting between the teams this season. 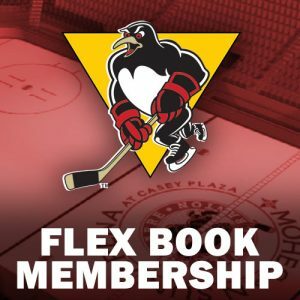 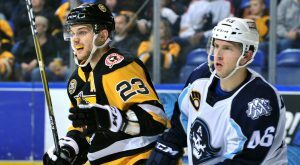 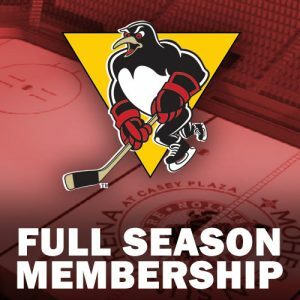 The Wilkes-Barre/Scranton Penguins host the Milwaukee Admirals in a Saturday night matchup at the Mohegan Sun Arena tonight. 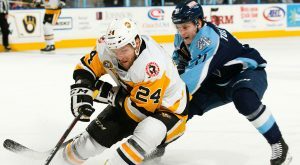 The Penguins are back from a very short holiday break, and ready for some exciting action against a pair of midwest foes this weekend.